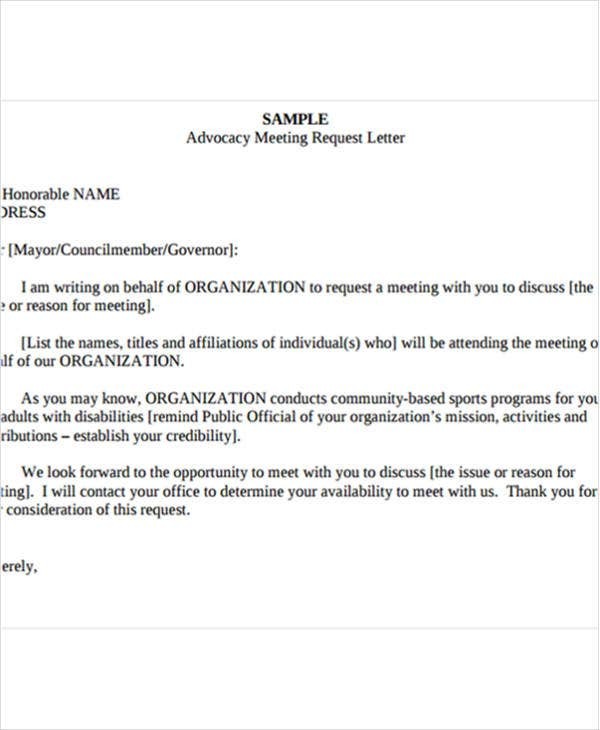 A meeting appointment letter is written by an individual or an organization to specify items that are related to meeting appointments, which may be for meeting scheduling, meeting cancellation and request for a possible meeting activity. There are many ways that a meeting appointment letter may be made and it all varies on the purpose that it will be used for. 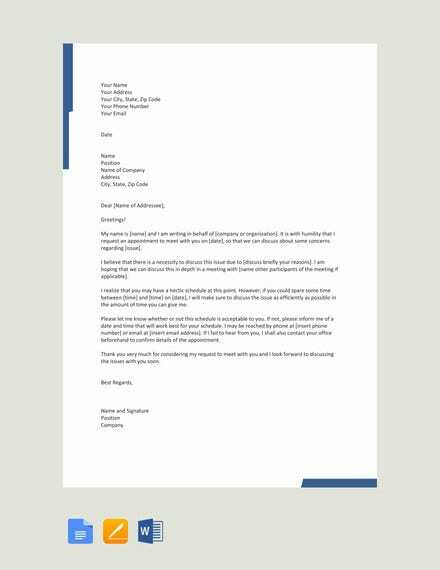 We can provide you with samples of meeting appointment letter templates should you be needing references in creating this kind of document. Other than that, we also have downloadable Letter Template samples which is usable as guides for different written transactions that you need to do. 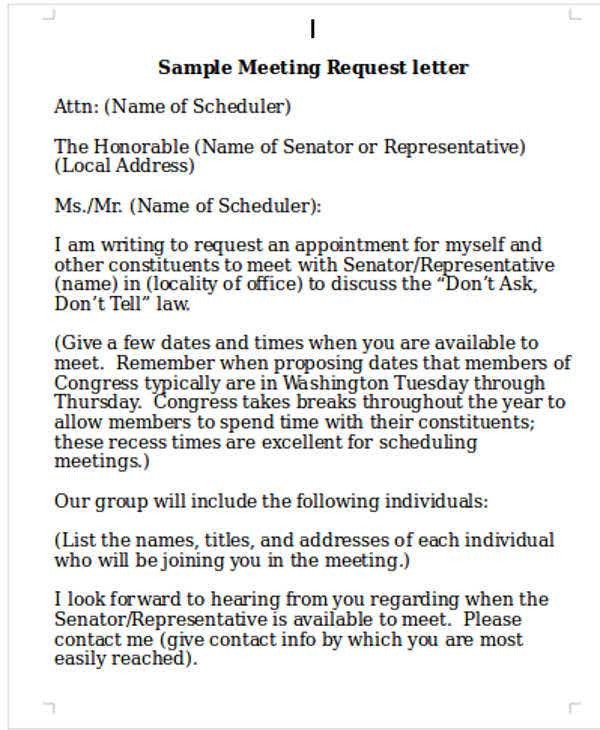 Who Writes a Request for Meeting Appointment Letter? It can be a request coming from a representative of a company who wanted to discuss a particular business transaction with an owner or manager of another small business. 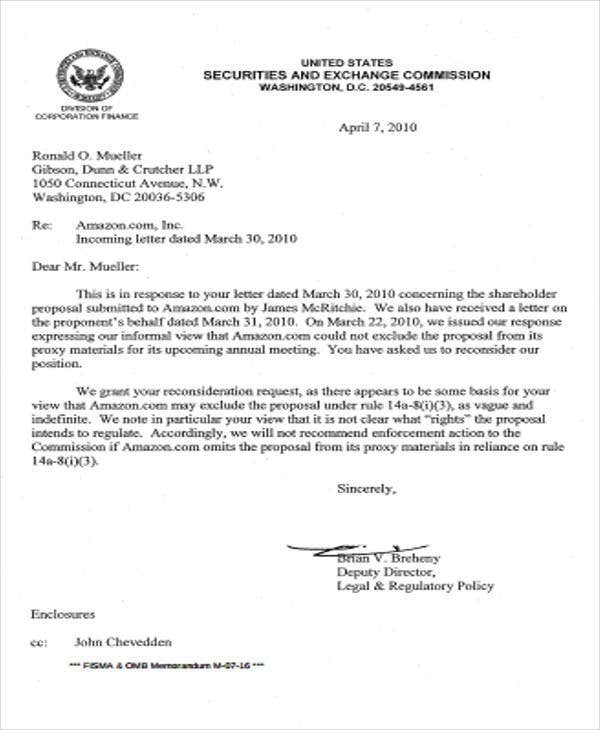 It can be sent by a secretary of a company executive to different members of the business board or managers of the different departments of the company. 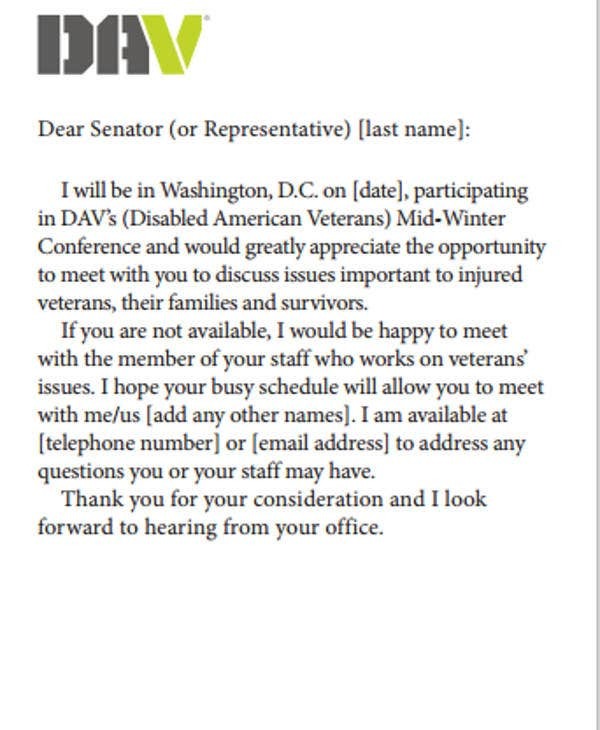 You may also see sample appointment letter templates. It can also be a from a human resource personnel who would like to talk with a specific employee to address issues in the workplace. It can be a document used by different departments who would like to talk about a particular business process that they are involved in. 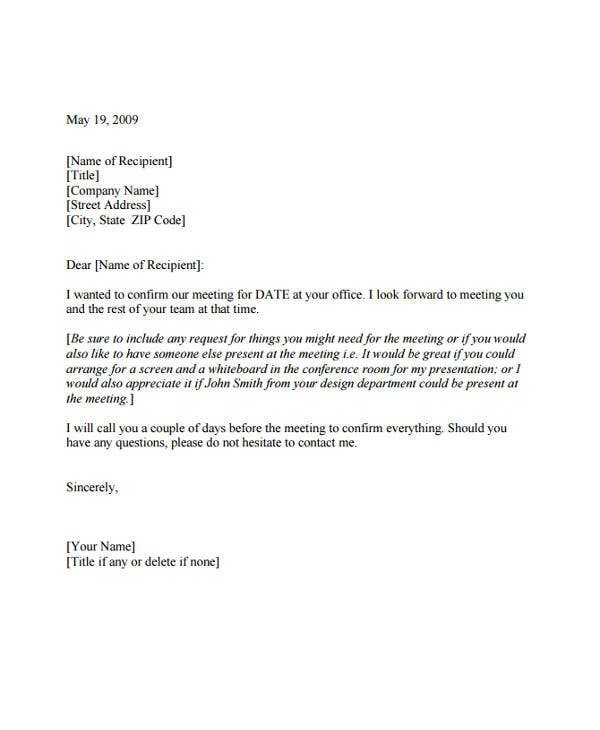 You may also see business appointment letter samples. The name of the person who is requesting a meeting appointment. The job position of the person who made the sample letter. The name of the individual to whom the letter is for. 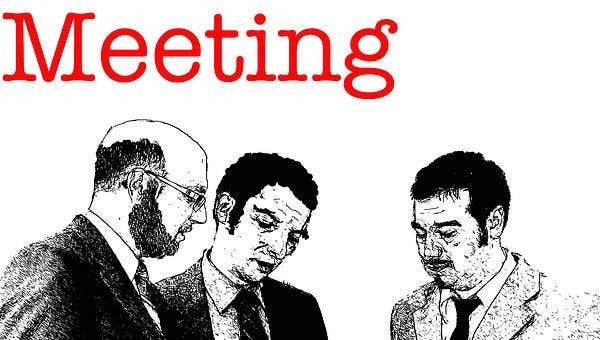 The purpose of the meeting appointment. The suggested time, date and location of the meeting appointment. 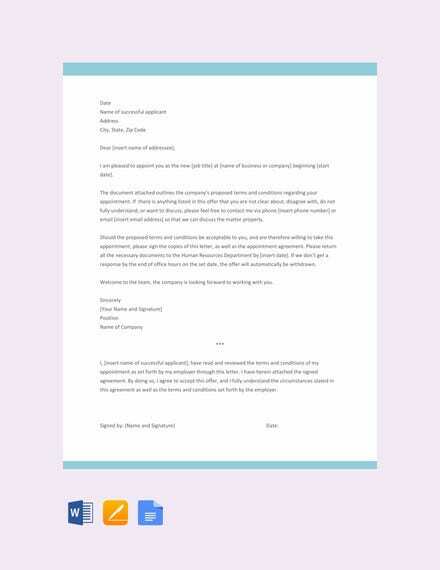 Aside from our meeting appointment letters, we can also provide you with different Disciplinary Letter Template samples all available for download. It can be made by a customer who is requesting for a meeting appointment so he or she can be aware of the product and service offerings of the company and for his or her inquiries to be answered. 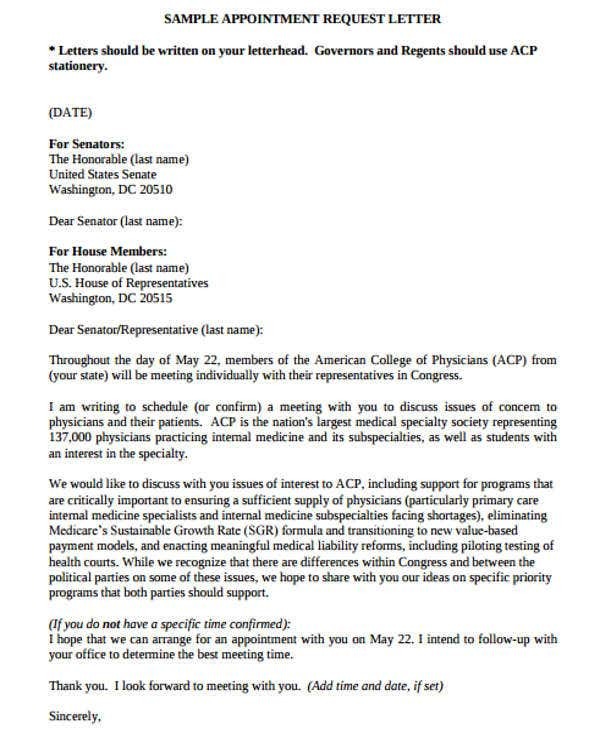 You may also see business appointment letters. It can also be done by a company who wants to request for an appointment with a prospective customer so he or she can present the offerings of the company in a particular given time. 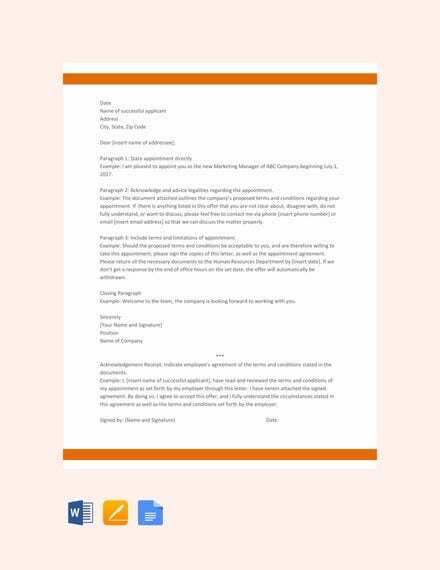 You may also see write appointment letters. The name and basic personal information of the customer. The professional information of the simple business. 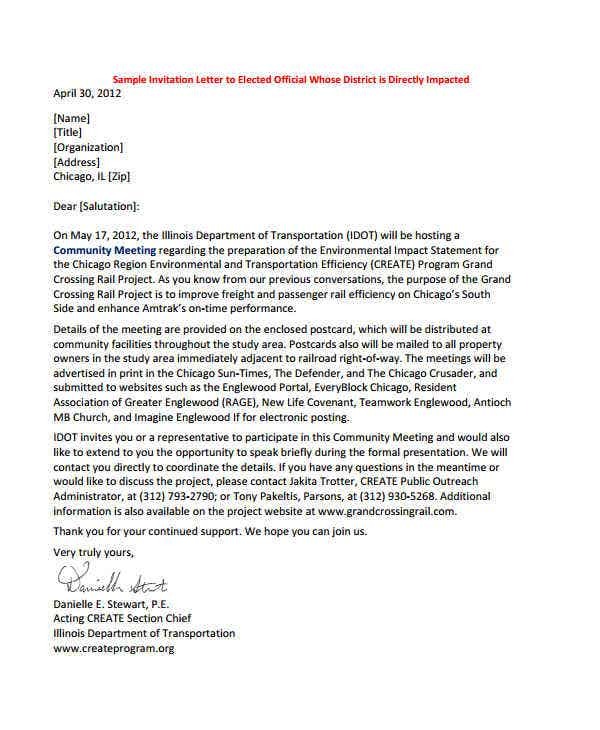 The details of the meeting request. The purpose of the customer meeting.